Welcome to our latest Head-to-Head segment. Today we’re going to be putting two of the new and most anticipated sports cars from Detroit against each other. It’s time to see how the new 2014 Chevrolet Corvette Stingray stacks up to the new 2014 SRT Viper. One is straight from Detroit while the other is from Auburn Hills, Michigan – both are brand new and significantly upgraded from their predecessors. Now let’s keep some things in mind. As the laws of head-to-head comparisons would go, the SRT Viper really goes head-to-head with the Chevrolet Corvette ZR1 – however, the new Corvette Stingray is so powerful that it is being known as the most powerful ‘base’ Corvette ever. 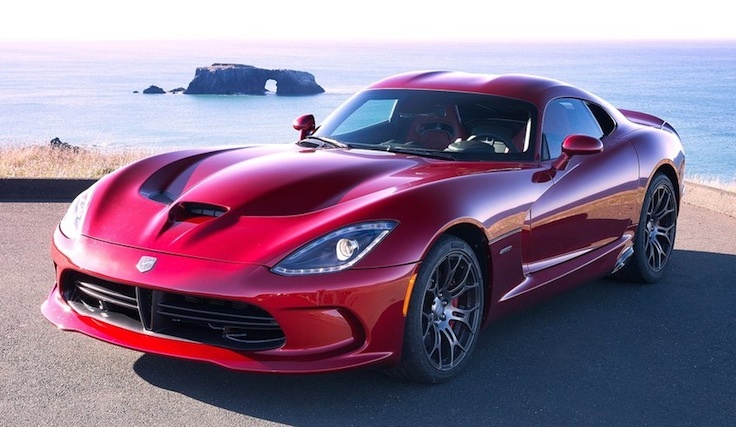 So while we wait patiently for the next-generation ZR1, we thought it would be nice to see how the fastest ‘base’ ‘Vette stacks up to its direct competitor from Chrysler – the SRT Viper. Power: 6.2 liter LT1 V8 – 450-hp at 6,000 rpm and 450 lb-ft of torque at 4,200 rpm. Transmission: 7-speed manual or 6-speed automatic. 0 to 60 mph: 3.8 seconds. Power: 8.4 liter V10 – 640-hp at 6,200 rpm and 600 lb-ft of torque at 5,000 rpm. 0 to 60 mph: 3.4 seconds. Now here’s something interesting. While the SRT Viper takes a 8.4 liter V10 to go from 0 to 60 mph in 3.4 seconds, the base Corvette Stingray Coupe goes from 0 to 60 mph in 3.8 seconds with just a 6.2 liter V8. 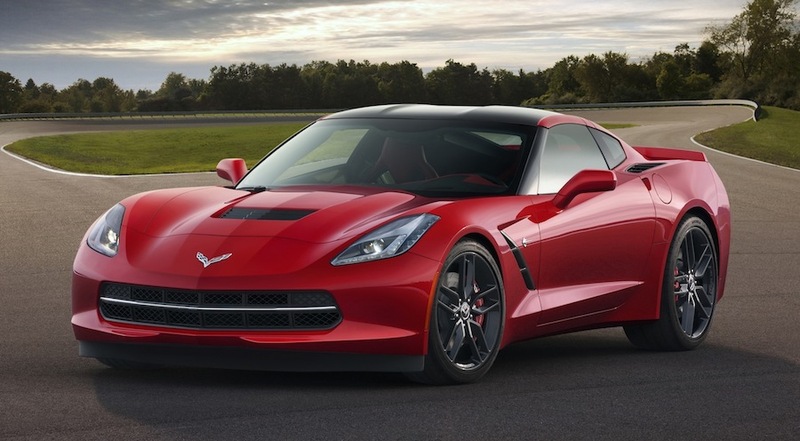 Price wise, the Corvette Stingray is significantly cheaper than the SRT Viper. We’re just looking to see what type of damage the next-generation Chevrolet Corvette ZR1 will do. « Bentley SUV is official, goes on sale in 2016 – will others supercar companies make the same move?